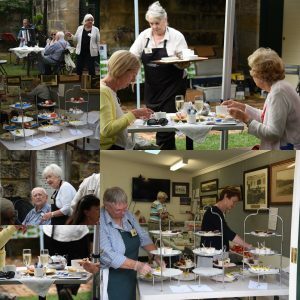 Throughout the year, Carisbrook Historic House hosts events put on by the Lane Cove Historical Society and the Local Council. Weekends 11 am to 4 pm: Ever changing exhibits and audiovisuals. 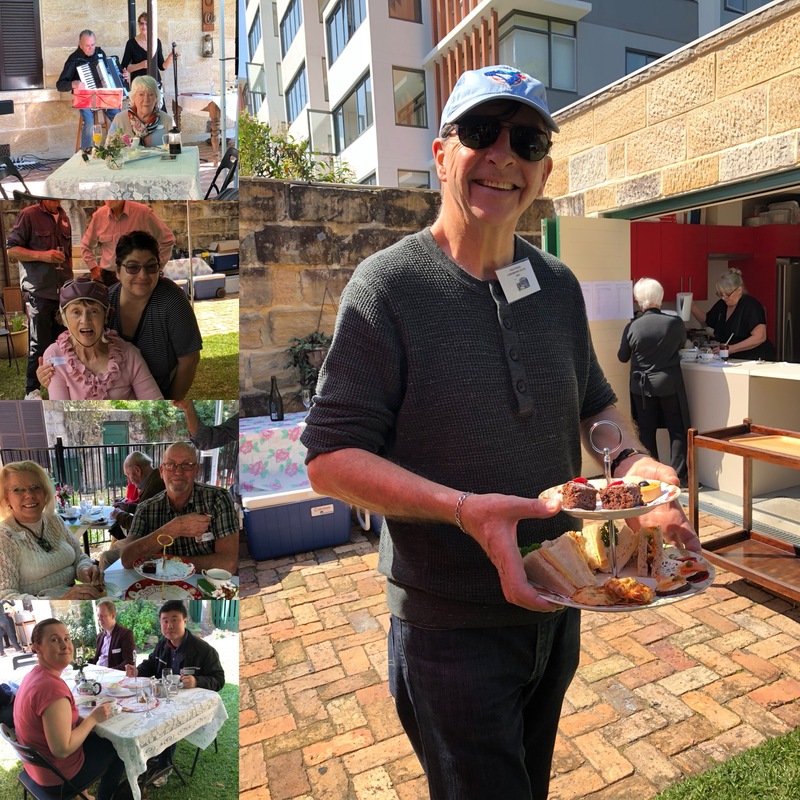 Find out what it would have been like to live at Carisbrook. 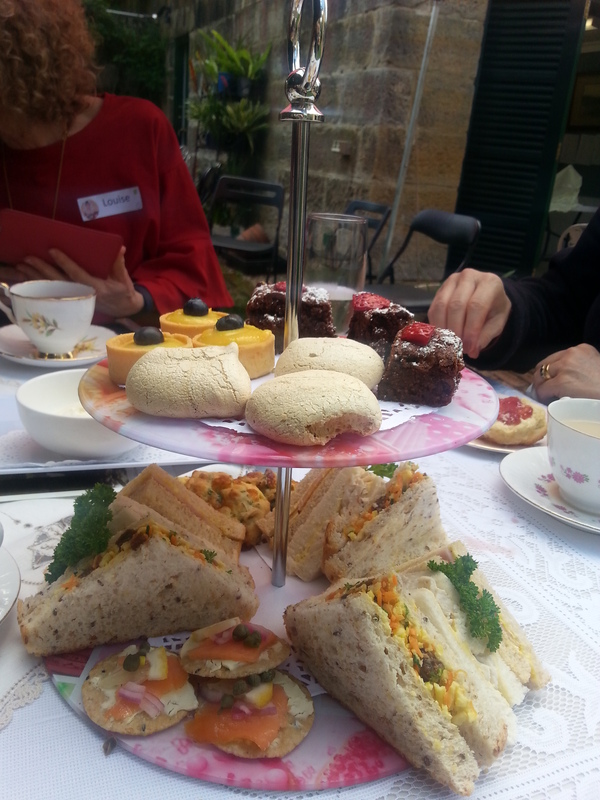 Phone 9428 1364 or email carisbrookhouse@hotmail.com to find out more. 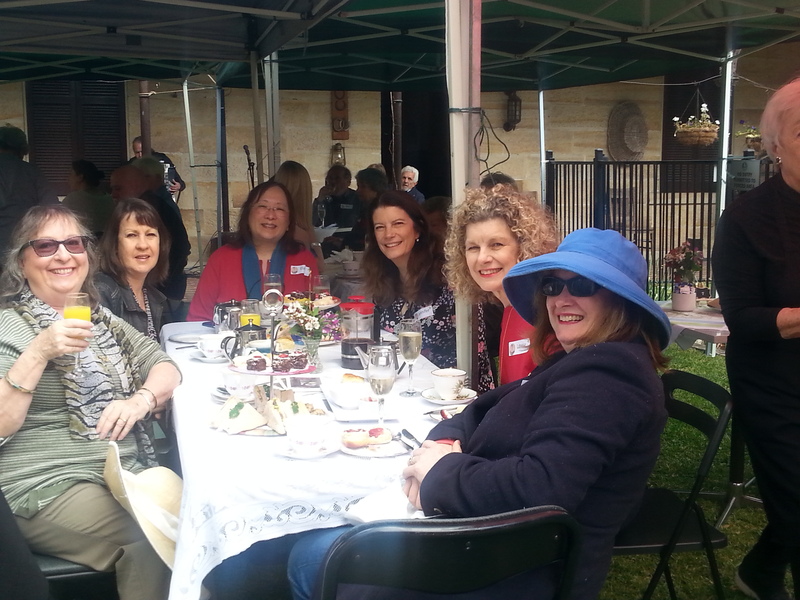 It’s time to find out what being a Friend of Carisbrook is all about! 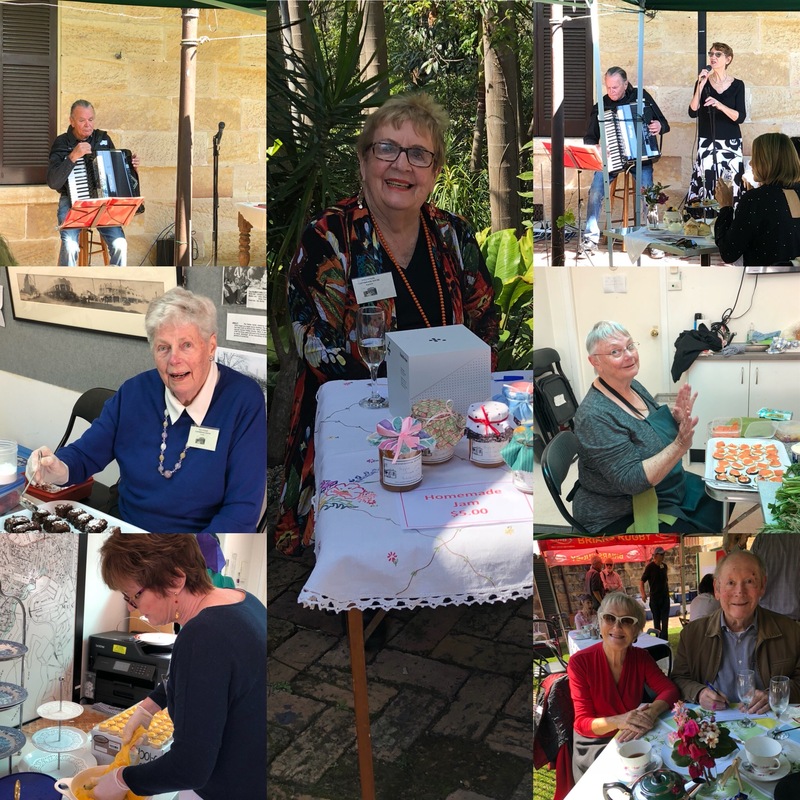 Please join us for another wonderful High Tea at Carisbrook Historic House where you will enjoy live music, delicious food and a glass of bubbles for only $35. 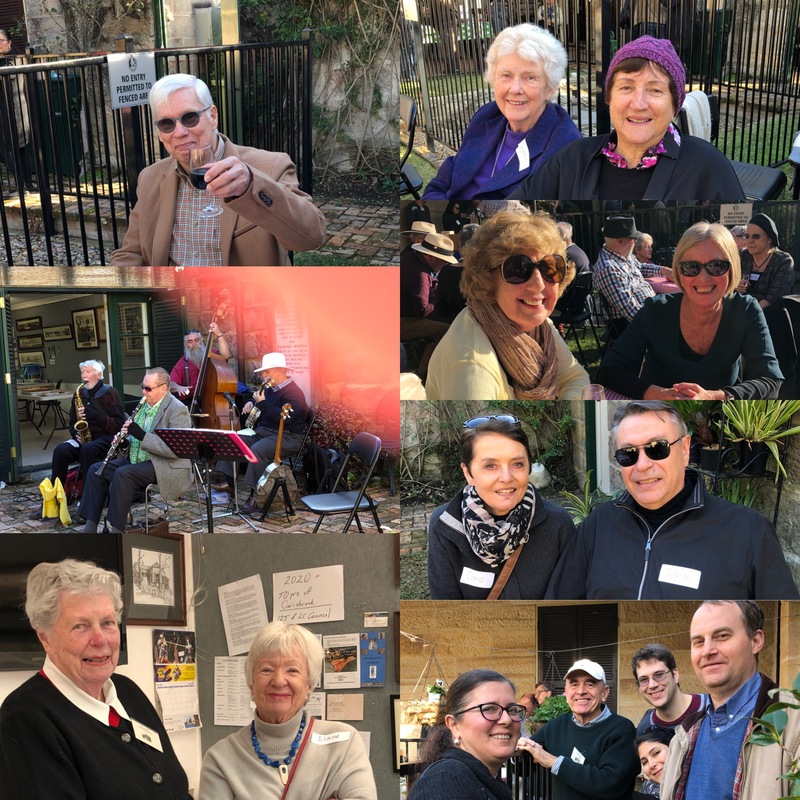 What better way to celebrate the end of the Heritage Festival than to sit back with a glass of bubbles and just enjoy life in the present whilst appreciating life in the past! There will be three time slots to choose from 12.00pm – 1.00pm/ 1.15pm – 2.15pm or 2.30pm – 3.30pm and tickets are selling at $35 per person. Get in quick because we are limiting each seating to 28 people. 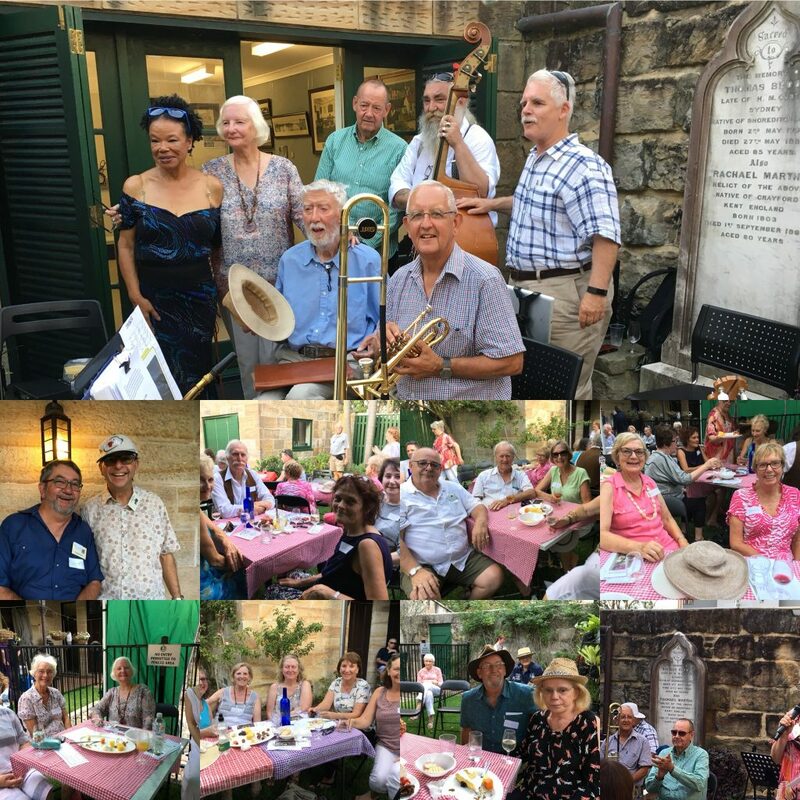 Thank you to all who came along to the Twilight Jazz – sorry to all those who missed out. It was a hot day in more ways than one. 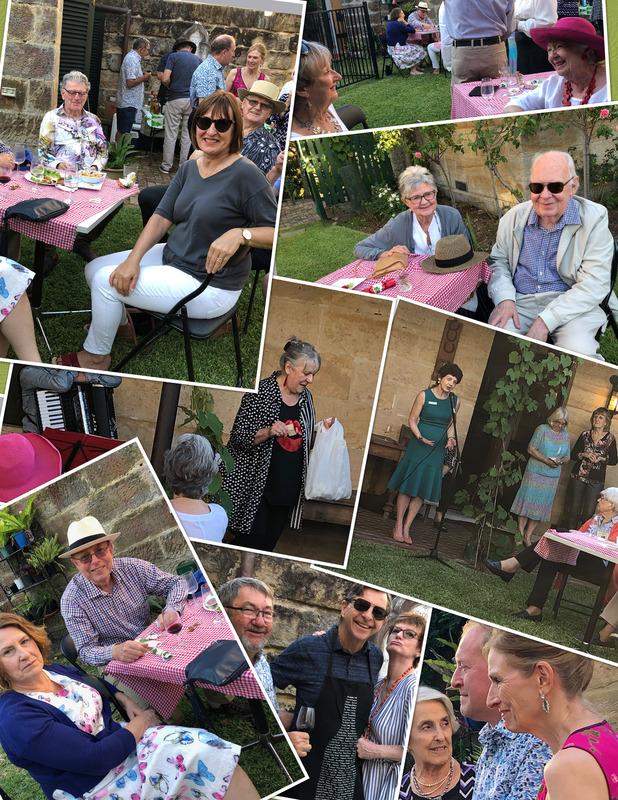 We had so much fun I forgot to take photos! 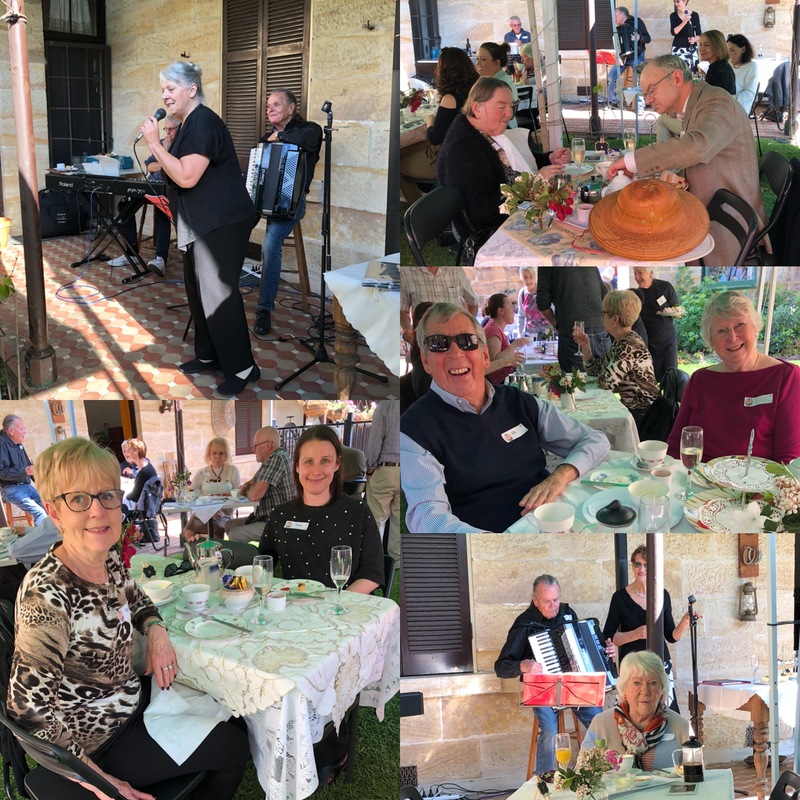 Thank you to all those who helped make Christmas 2018 at Carisbrook very special. 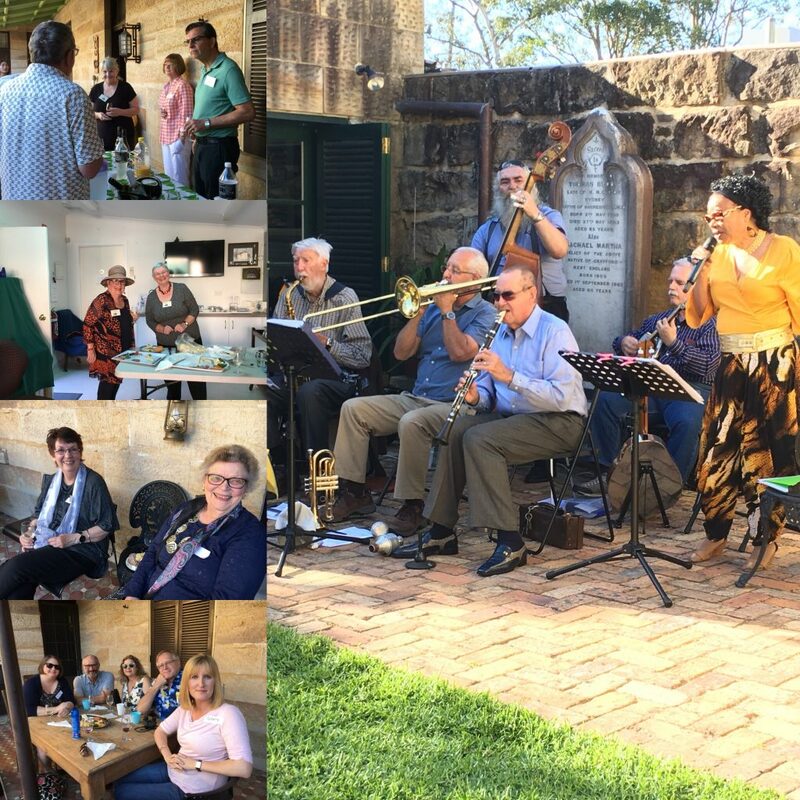 A great time was had by all – we look forward to another productive year. 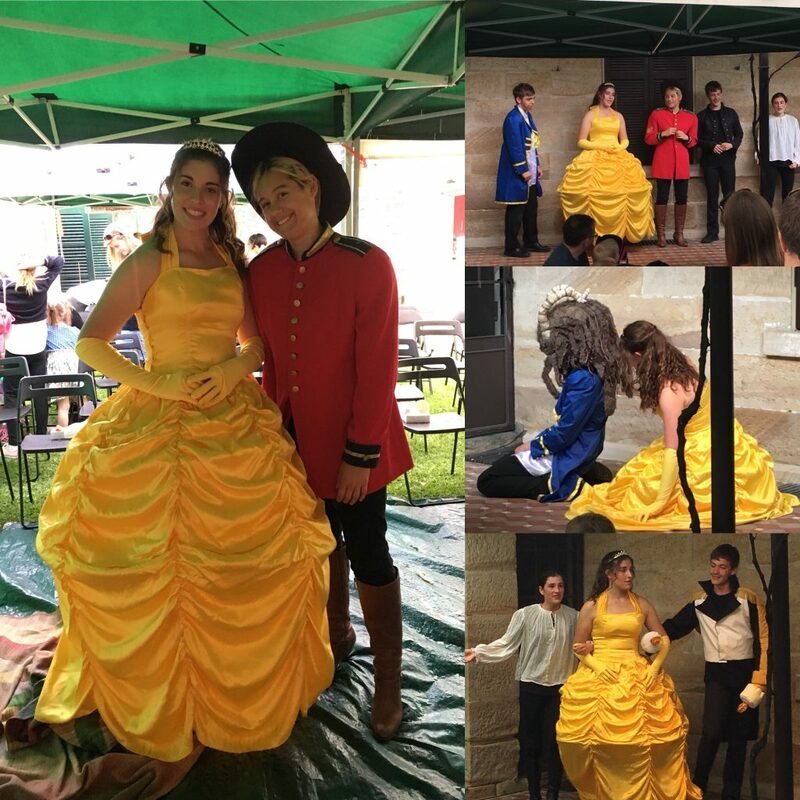 Many thanks to the Lane Cove Theatre Company and all the amazing volunteers of Carisbrook Historic House that made this day a huge success! 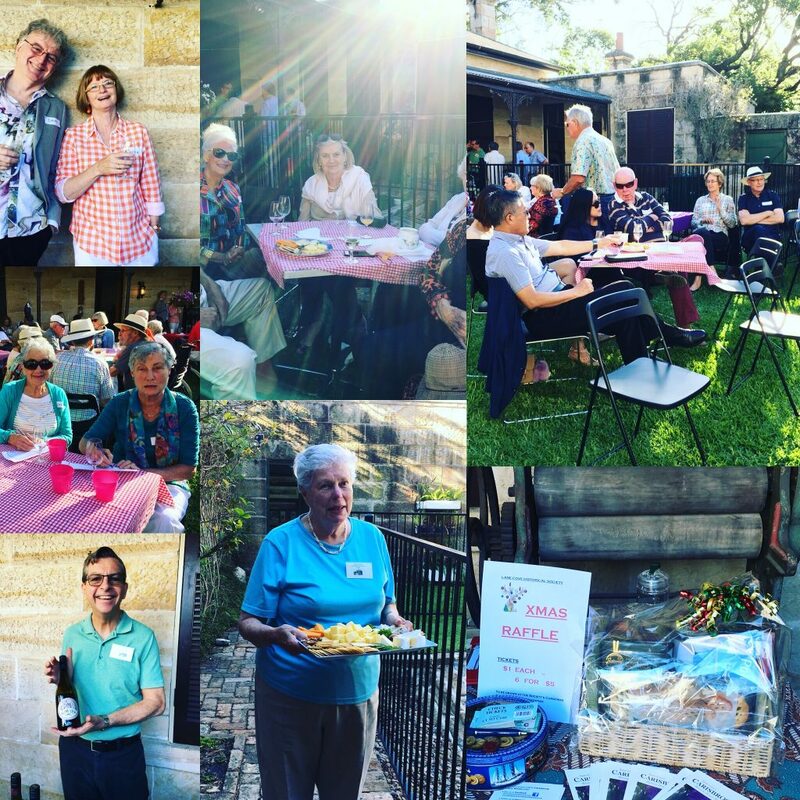 September 23 – Don’t miss out next time! 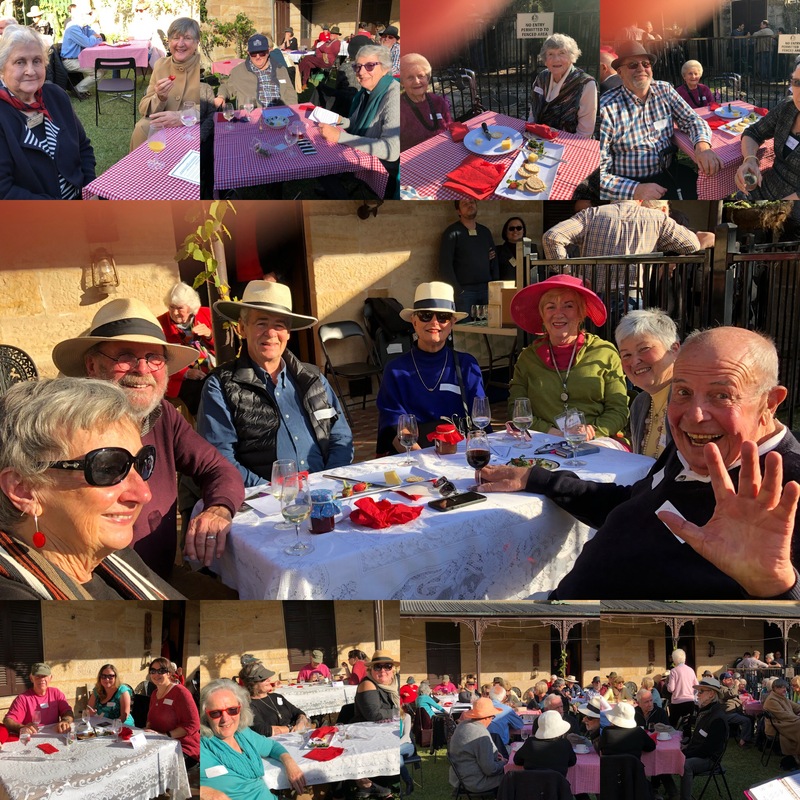 Carisbrook Went Crackers yet Again on Sunday July 1! The lucky ones who managed to get a seat were very happy! 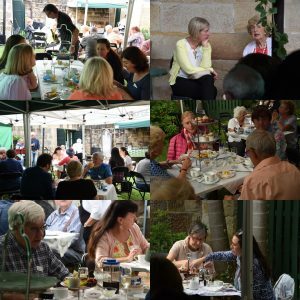 The sun shone on Carisbrook yesterday for the second and final jazz event of the year. 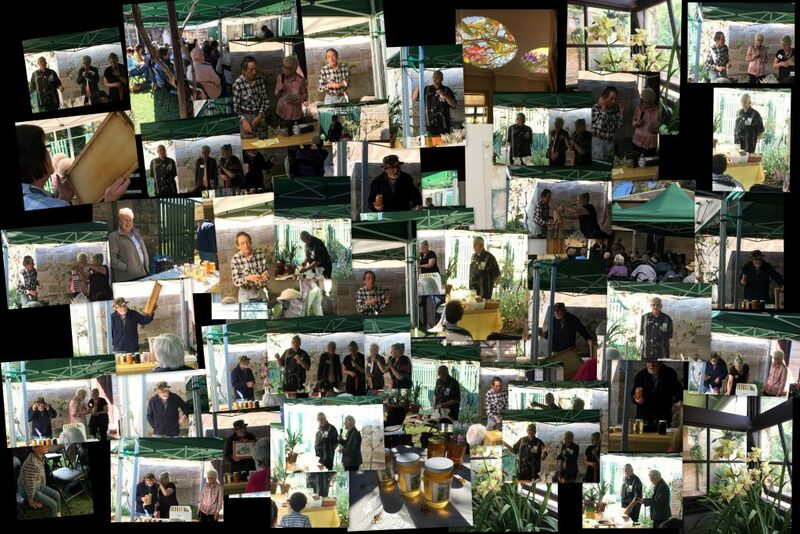 Thank you to everyone who came along to make this day a huge success. What a great bunch of happy people! 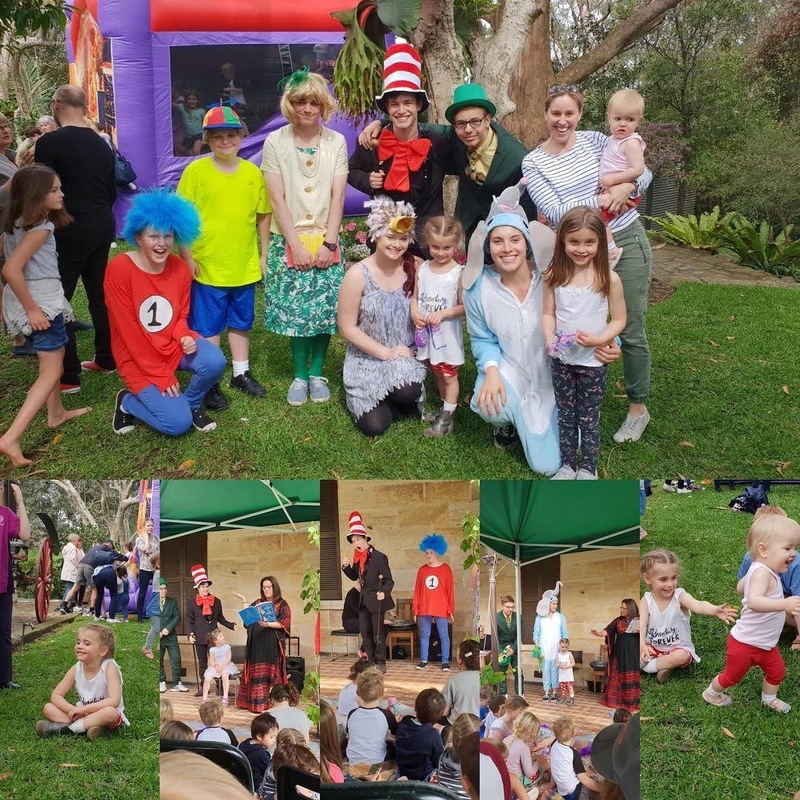 A fun afternoon was had by all. 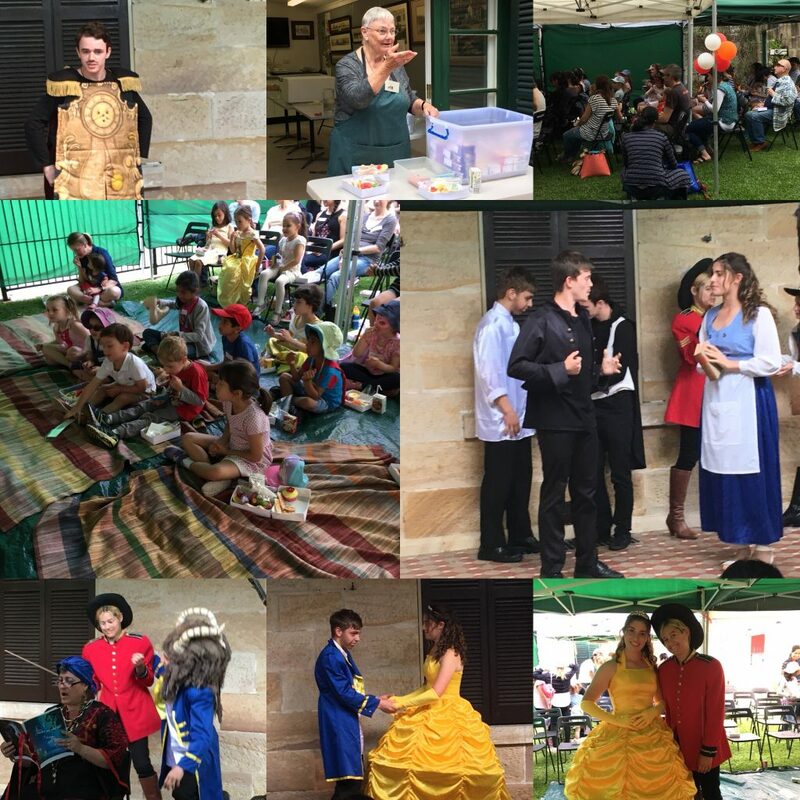 Many thanks to all those who attended and to the wonderful cast from the Lane Cove Theatre Company. The photos below are from the afternoon session. 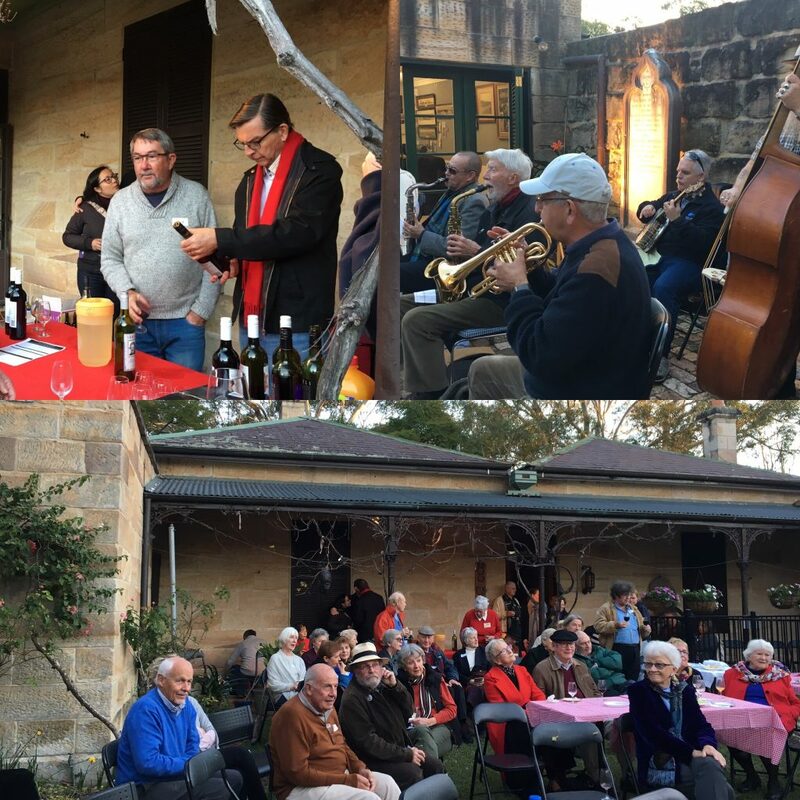 CHEESE, WINE AND ‘DELTA JAZZ’ was a huge success!